This is another out-of-band Boosting the Signal post, which I’m doing mostly to support the 2014 NIWA anthology, and because I can! So y’all remember I’m in NIWA, right? 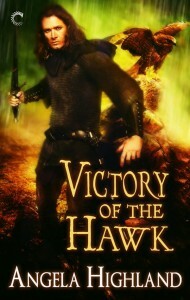 There’s an anthology coming out TODAY! 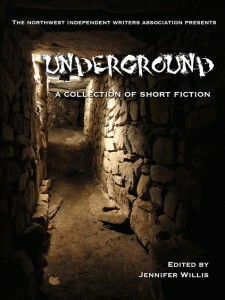 It’s called Underground, and one of the participating authors, Roslyn McFarland, sent me in a piece called “Soldier Boy”, which is a prologue to her piece in the anthology. Enjoy! Swords rose and fell accompanied by a cacophony of sound: the clashing of steel, the thudding impact of a weapon meeting its mark, the screams and moans of the dying. As a soldier of Scotland, ’twas my duty to play the part as directed by my superiors. This primarily involved the bloodying of my hands, an occupation in which I did not revel despite my unusual—let’s say, aptitude. Years? Decades? Centuries? So long since I’ve even bothered to keep track, I have no idea. The pervasive harmonies of trauma and war stilled as soldiers returned to their homes or were committed to the grave. I stand alone amid the echoes of their memory. I don’t know why. Why me? Why this trail, this path, this lake? Mine is not to know, only to protect. I assume that’s what I am, what I do. A protector. Any who come upon me shouldering the mantle of darkness or bearing a soul full of anger and fight, soon meets the specter I cannot. Death will come to call within a fortnight, claiming yet another soul not my own. Therein lies the crux of the situation. Though neither food nor drink pass my lips, rest also purely optional despite my ceaseless wanderings, I do not die. I live. Alone. Endlessly alone. Human contact is as surreal a concept in my waking days as the possibility of an endless sleep claiming me in the night. It doesn’t happen. It can’t happen. It is my destiny. My curse. I walk through the mists and weeds along green shores, forsaken, the burden of the souls lost by my hand weighing down each step. The lass with the bright eyes and fiery spirit, who either doesn’t know my tale or doesn’t care. Whose odd accent and stranger clothes, products of a new era, do nothing to disguise the strength of a soul bearing its own heavy burdens. Whose touch, soft skin, cocky yet kind smile, blow warmth through the husk of what I am, relighting embers I thought long since withered away, buried by the ash of time and death. How long has it been, since I felt the warmth of human touch? How long before my curse takes her? What does “underground” mean to you? 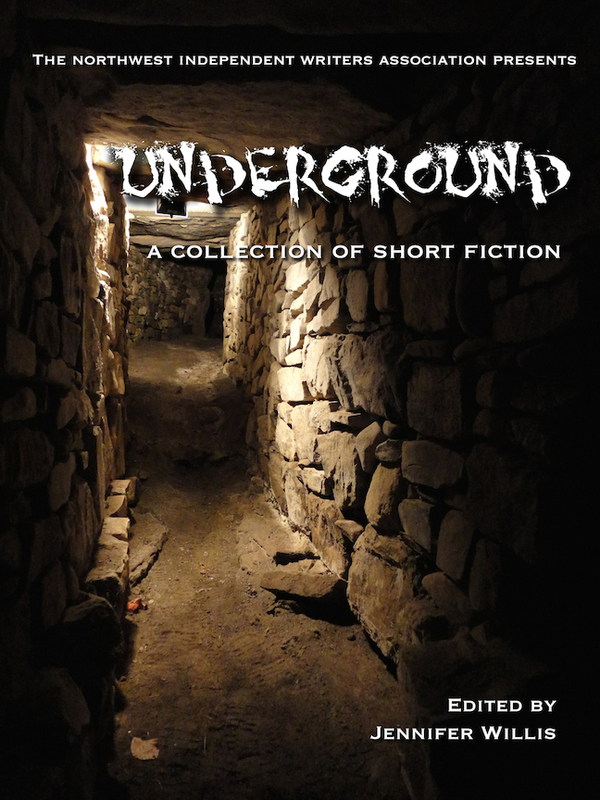 This anthology from the Northwest Independent Writers Association presents fourteen “underground” stories, each with a different interpretation of the titular theme. In these pages, you will visit a murderer’s hideout, walk the road to the afterlife, plunder a dragon’s lair, uncover a mysterious archaeological artifact, glimpse human existence after an environmental apocalypse, and delve deep into dark secrets, crime syndicates, forbidden worlds, sacrifice, and the human psyche. The Northwest Independent Writers Association (NIWA) supports indie and hybrid authors and promotes professional standards in independent writing, publishing, and marketing.